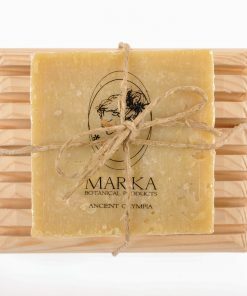 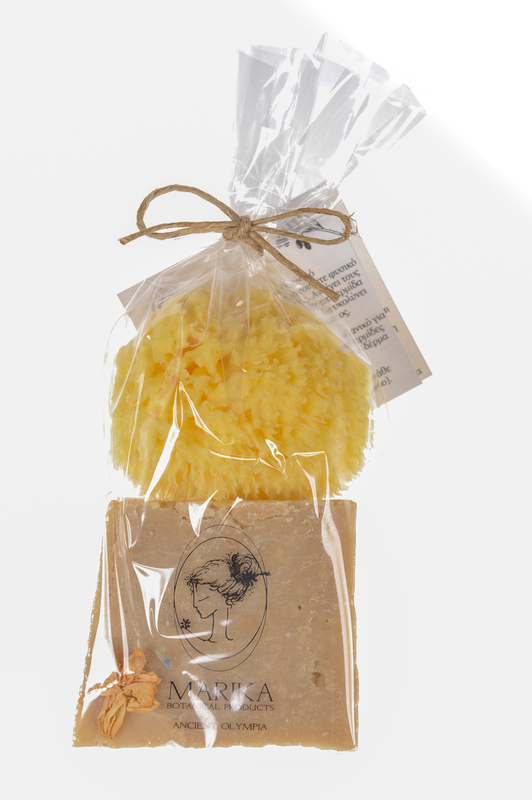 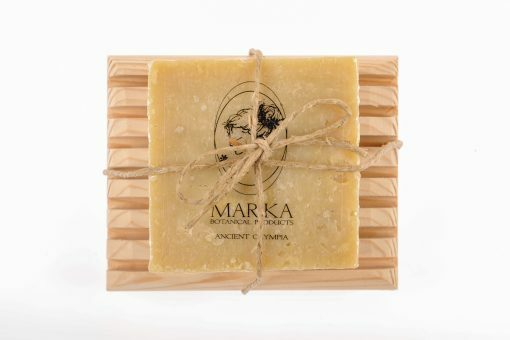 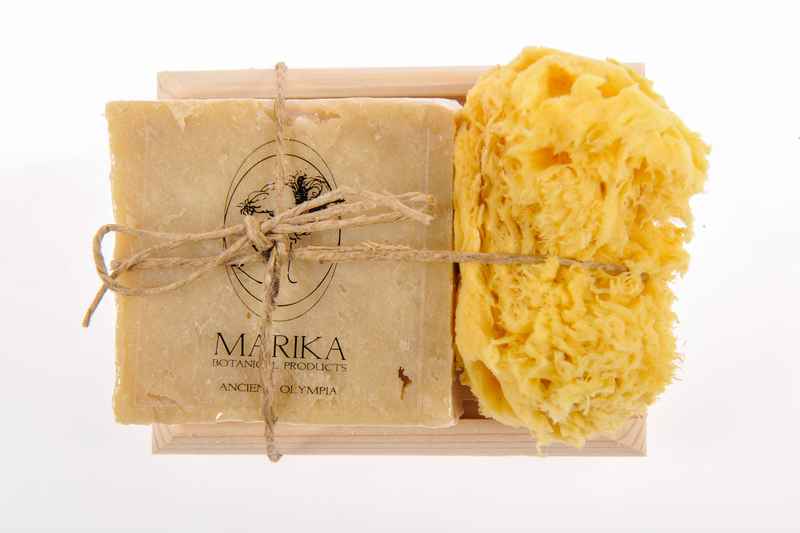 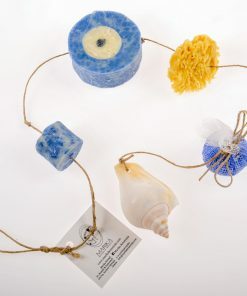 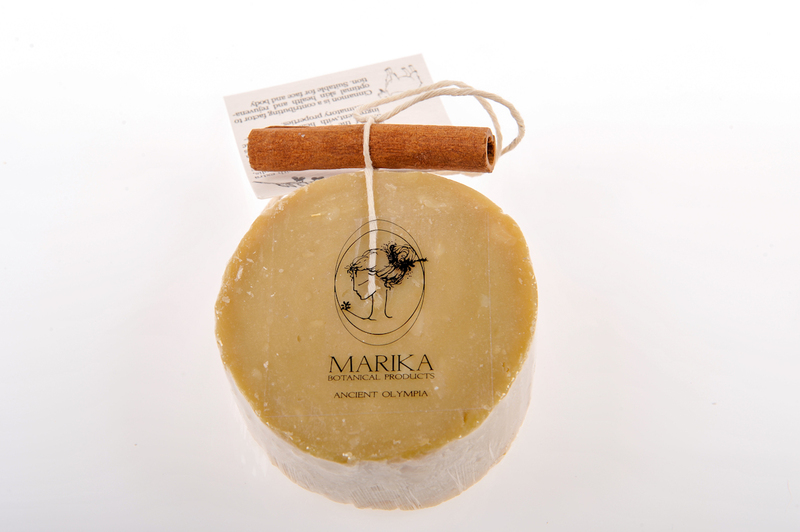 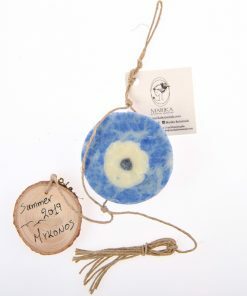 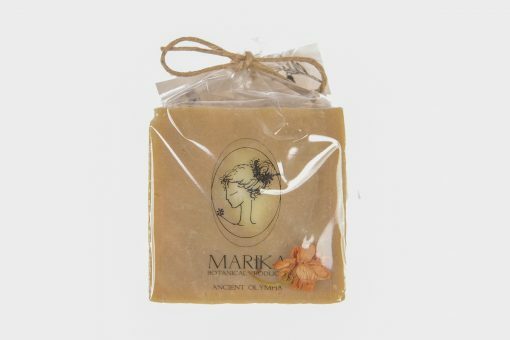 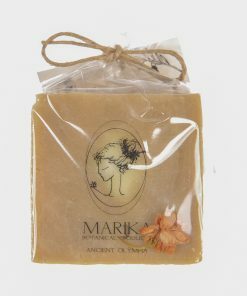 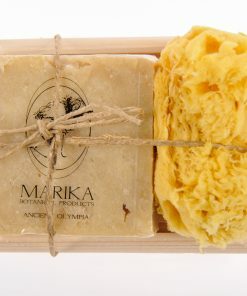 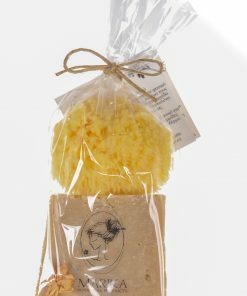 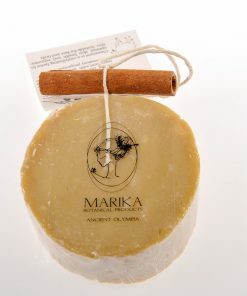 Handmade olive oil soap with extra virgin olive oil, goat’s milk, propolis, cinnamon essential oil and jasmine oil.Goat’s milk is an excellent overall skin tonic, as it has valuable components that soothes skin and helps in its rejuvenation process. 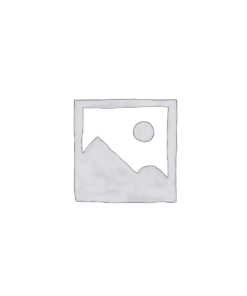 Propolis is one of the best natural antiseptic ingredient, with healing and anti-inflammatory properties. 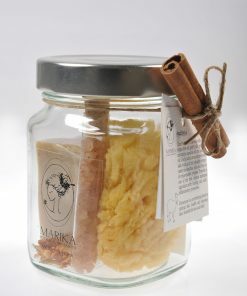 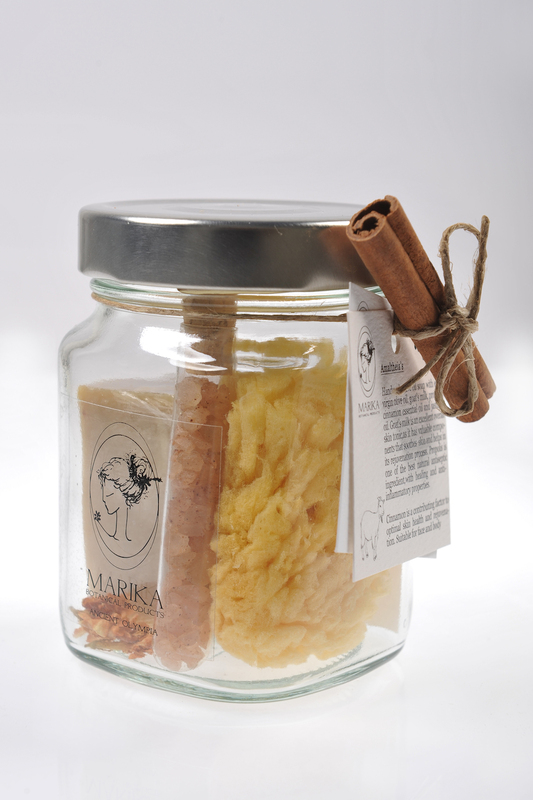 Cinnamon is a contributing factor to optimal skin health and rejuvenation.Suitable for face and body.